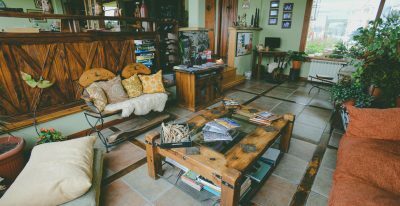 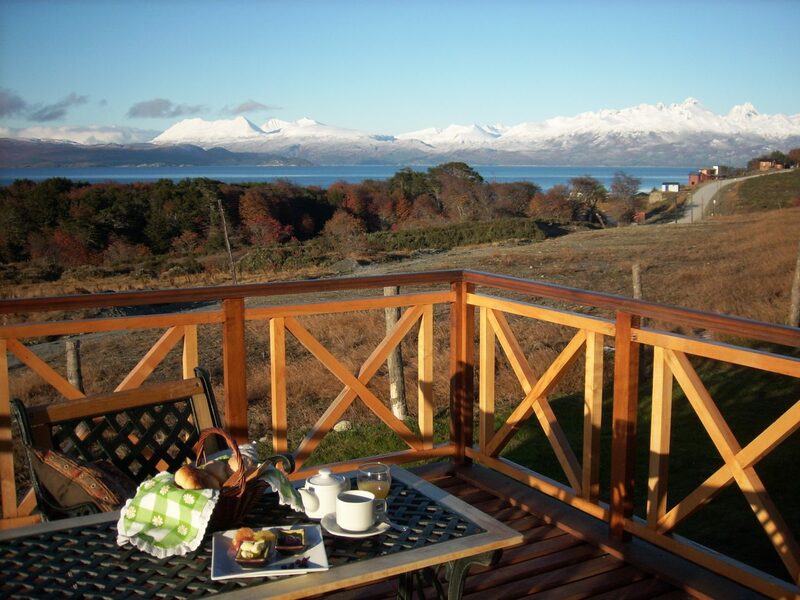 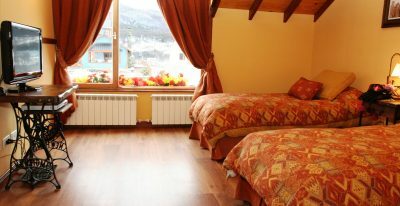 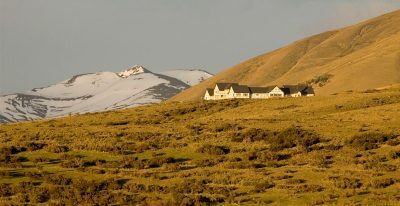 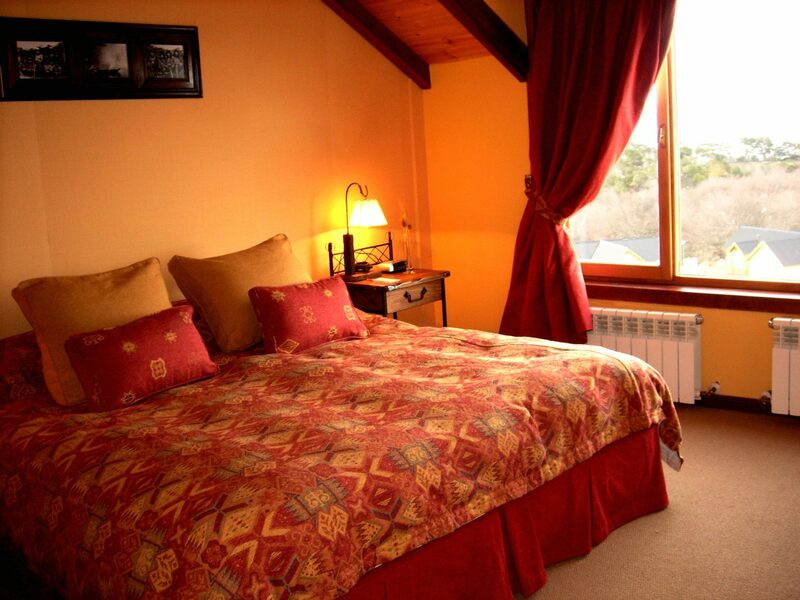 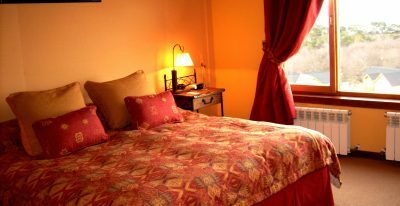 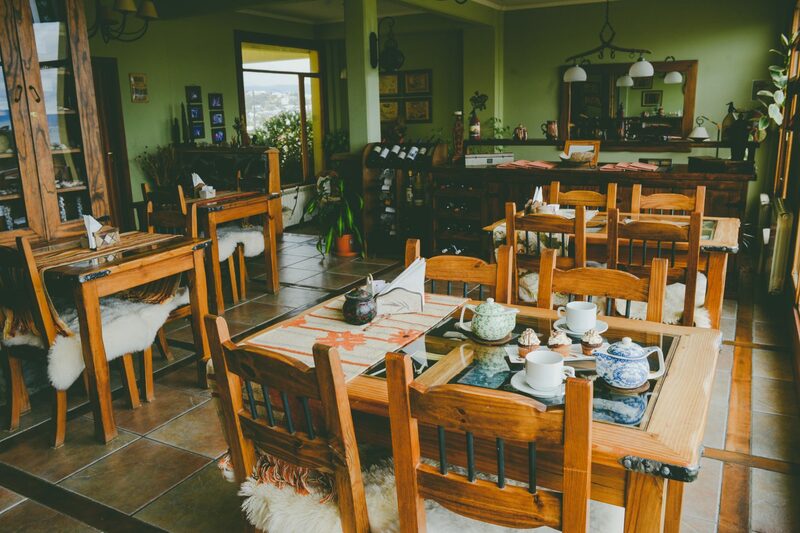 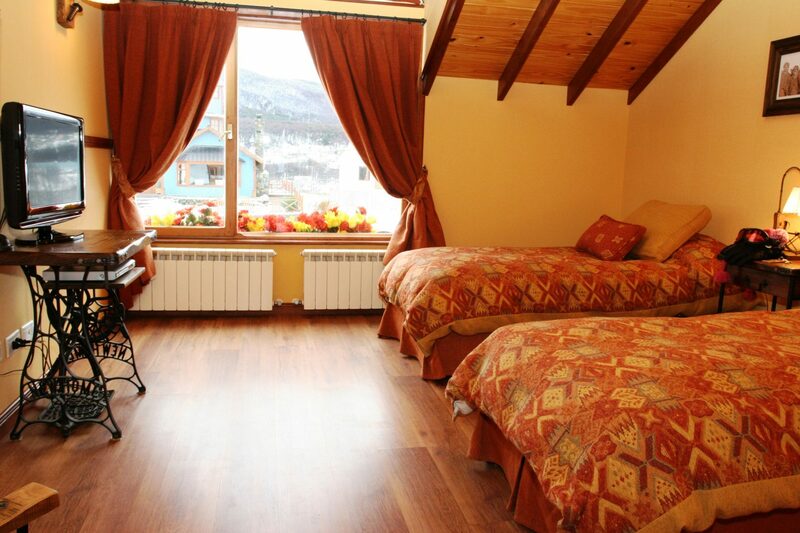 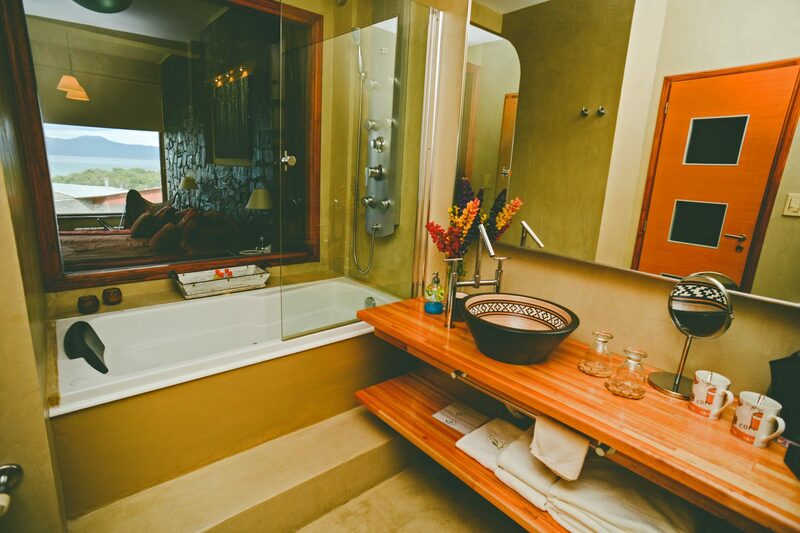 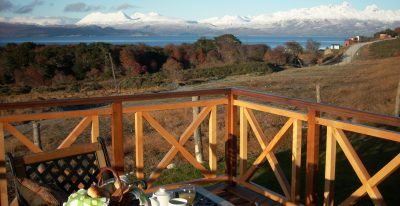 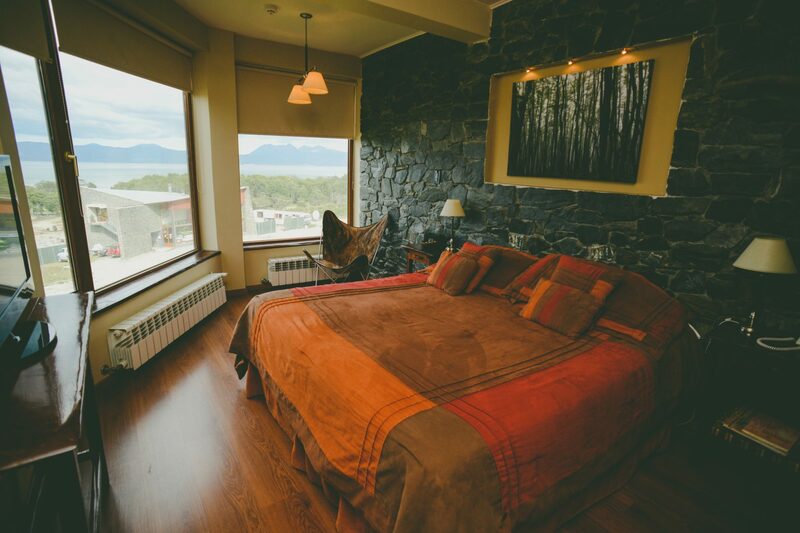 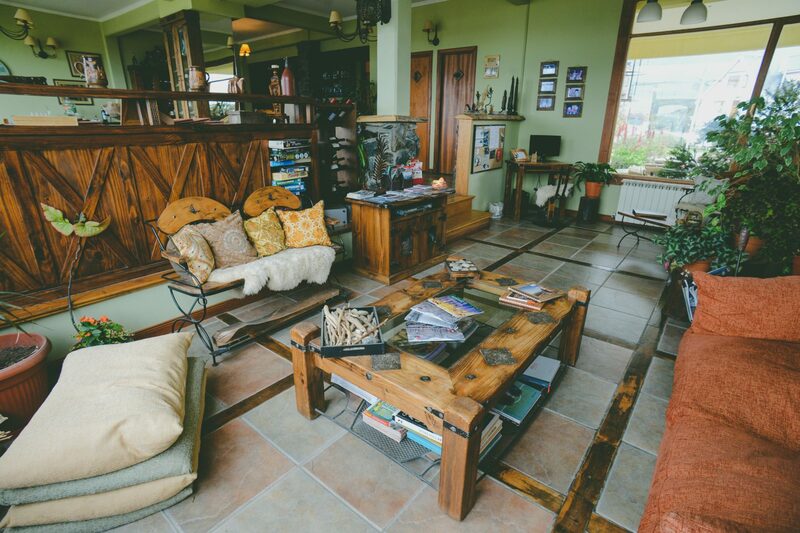 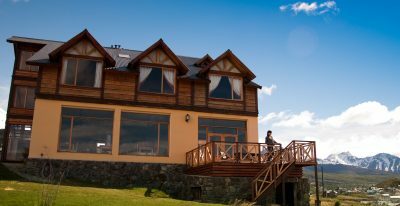 Tierra de Leyendas is a small boutique hotel in Ushuaia, with seven bedrooms and an on-site restaurant. 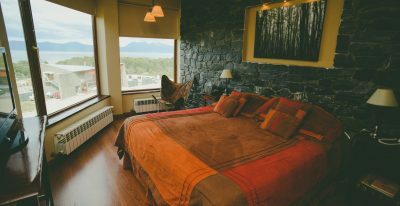 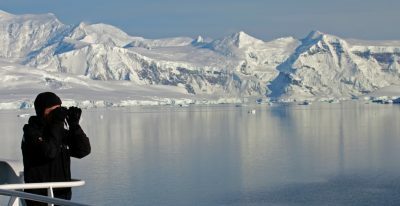 The hotel is located 2.5 miles from downtown Ushuaia (taxis from the hotel are easily arranged), on a small hill near the Beagle Channel. 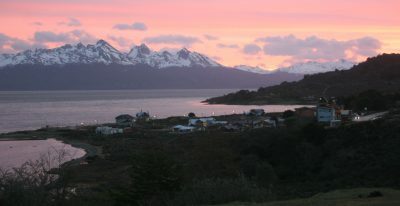 Tierra de Leyendas in Ushuaia was also beautiful and friendly. 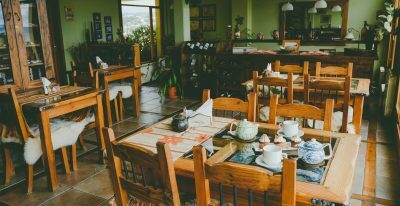 The Tierra de Leyendas was comfortable and served a good dinner and breakfast. 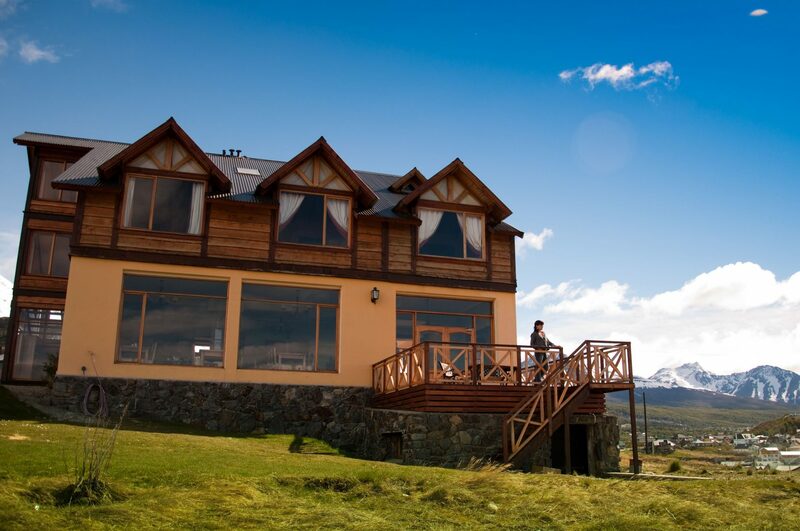 Tierra Leyendas - Very Good - nice view, excellent rooms good food (important as we didn't feel like going in to town for dinner), helpful staff. 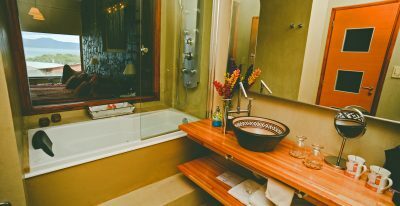 The Tierra Leyendas was our favorite.